Bikers! 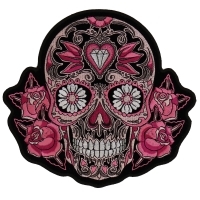 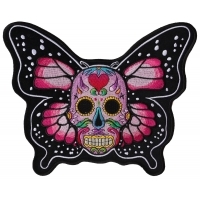 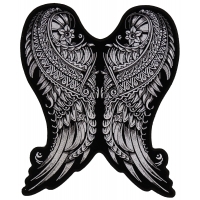 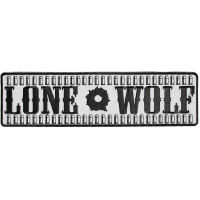 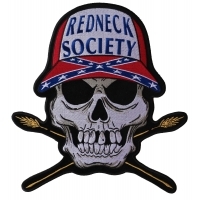 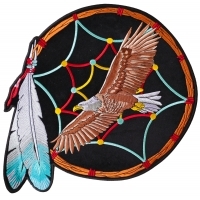 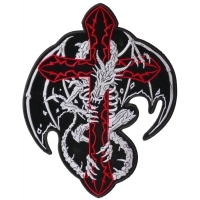 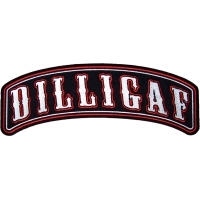 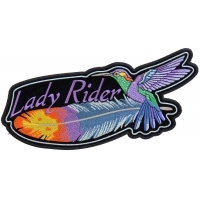 Find the best looking embroidered back patches you can sew on the back of your leather jacket right here. 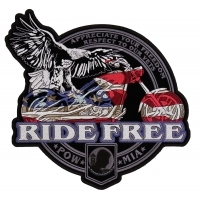 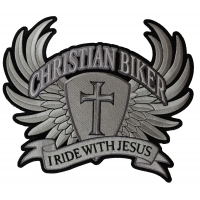 This collection of large patches are specifically filtered for our Biker friends. 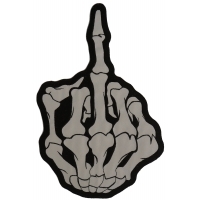 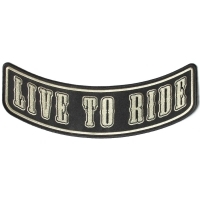 Decorate the back of that leather Vest. 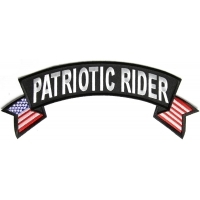 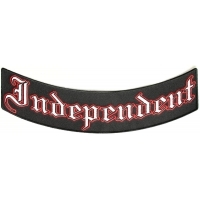 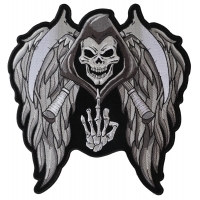 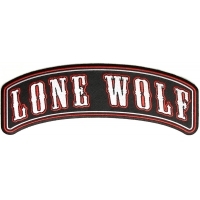 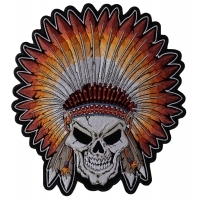 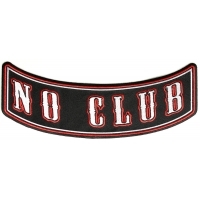 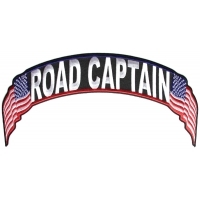 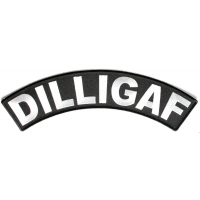 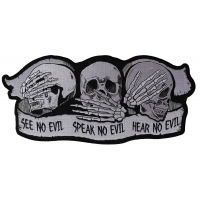 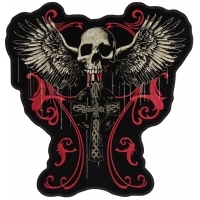 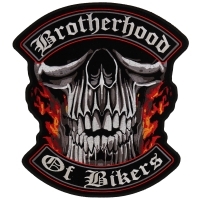 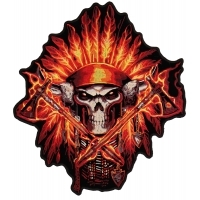 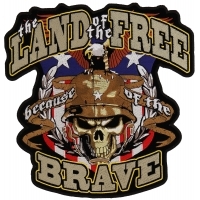 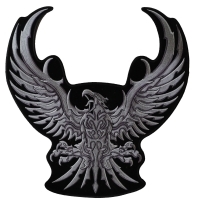 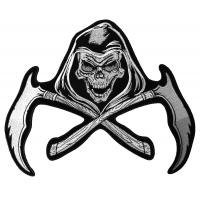 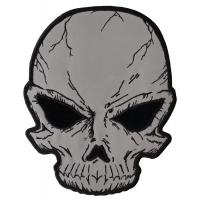 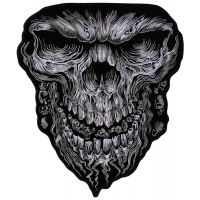 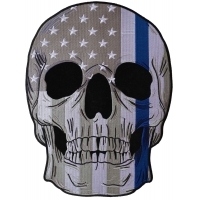 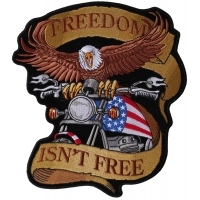 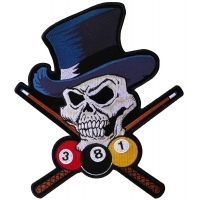 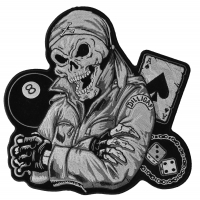 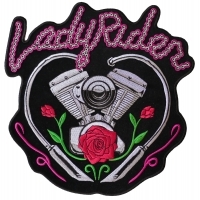 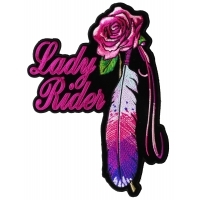 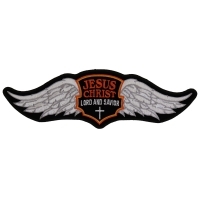 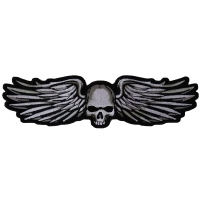 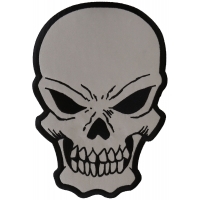 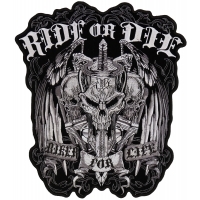 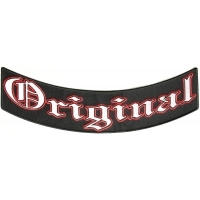 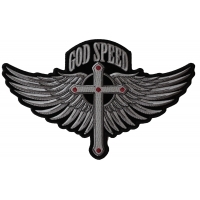 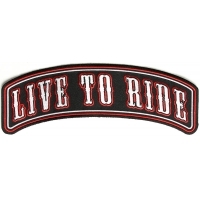 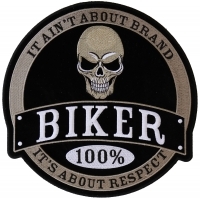 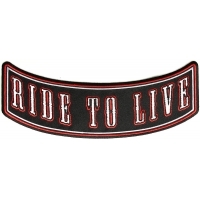 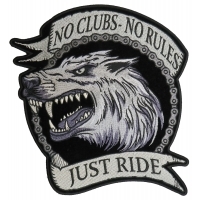 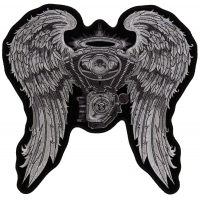 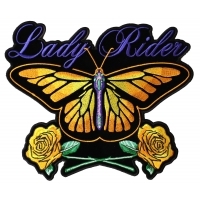 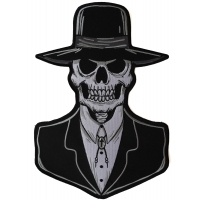 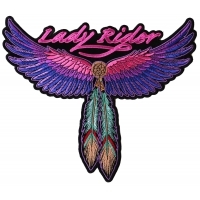 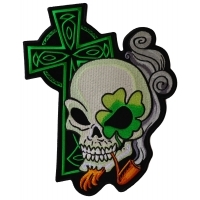 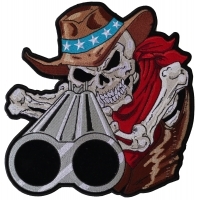 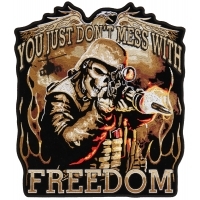 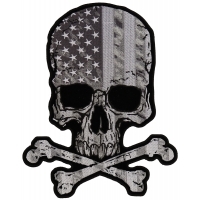 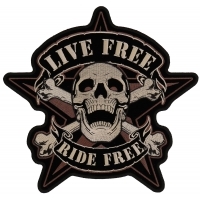 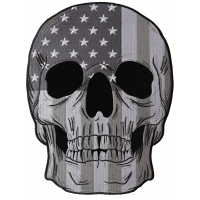 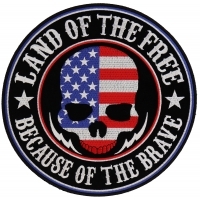 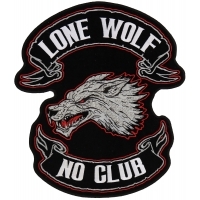 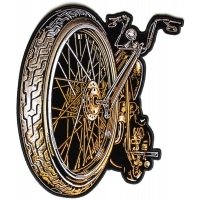 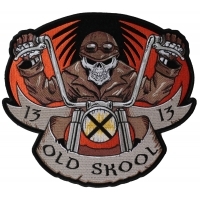 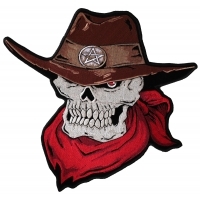 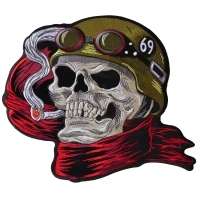 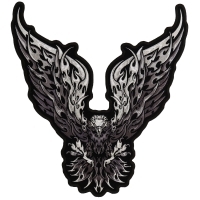 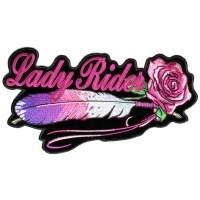 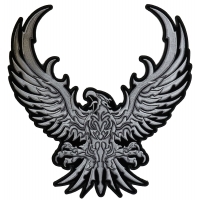 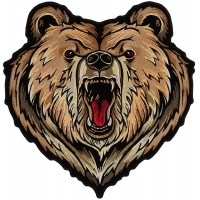 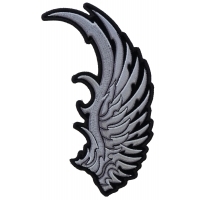 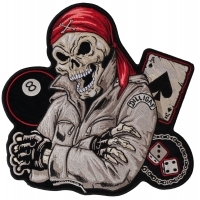 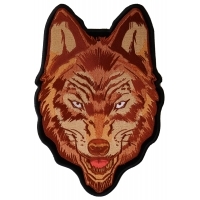 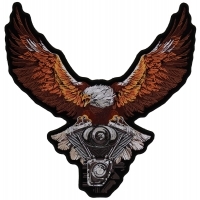 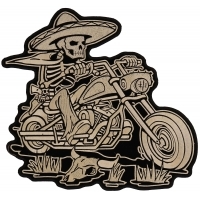 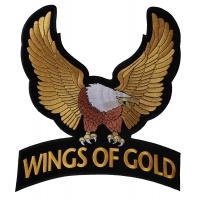 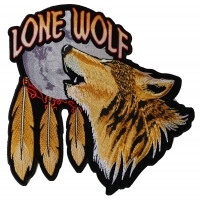 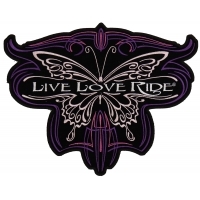 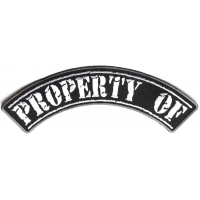 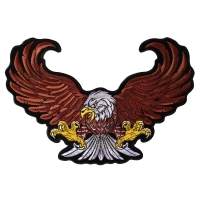 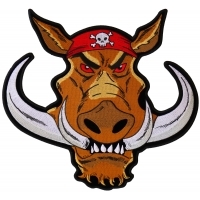 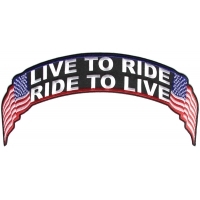 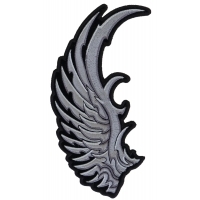 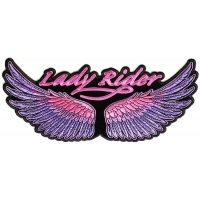 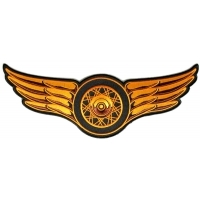 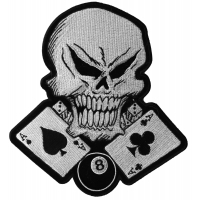 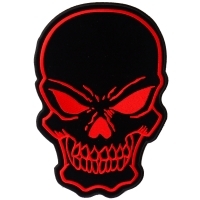 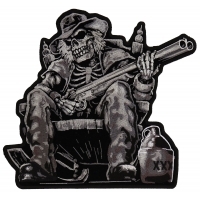 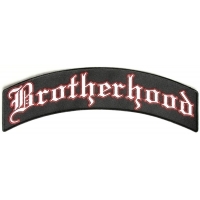 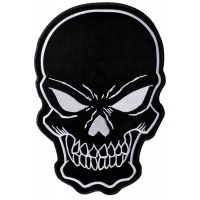 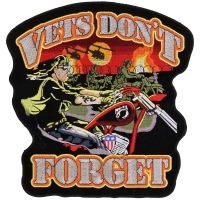 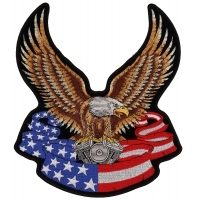 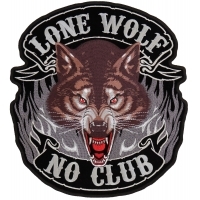 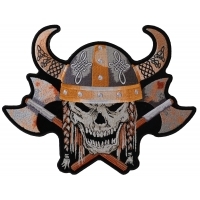 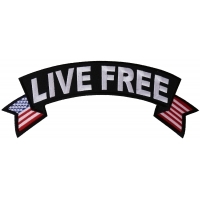 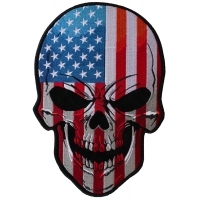 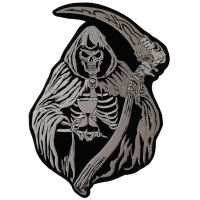 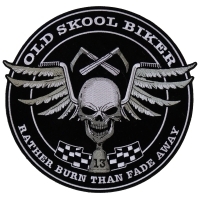 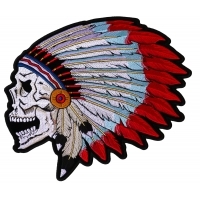 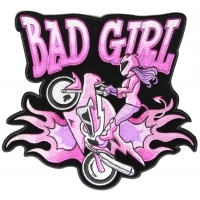 For more Biker Patches including small sayings and designs take a look at our main Biker Patches category where we have all our patches for bikers on display.